Roger is a 25 year veteran of triathlon, who’s completed over 270 triathlons/duathlons and 24 Ironman races (including Kona). 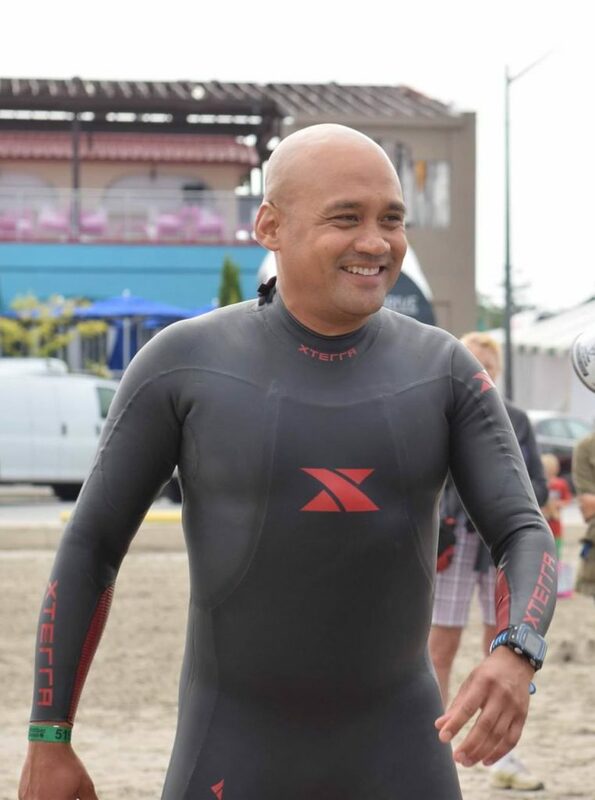 He’s served on the Board of Directors for Triathlon Ontario, editor for Transitions magazine, news editor for Triathlon Magazine Canada, worked on the coverage team for Ironman live, and is currently the co-owner and co-head coach of PR Endurance Training. Roger got involved with MultiSport Canada as a loyal participant which then shifted to writing athlete features for the monthly newsletter. After taking on newsletter duties, Roger’s role expanded into managing the news feed of the website, managing MultiSport Canada’s social media platforms, assist in managing the Ambassador team, producing podcasts, and providing live race coverage, post-race interviews and articles.